have their fingers crossed that the business at 2323 S. Salina St. will emerge as a community success. The former co-op, which sold fruit, vegetables and other nutritious fare, reopened earlier in 2018 after being closed for three months. 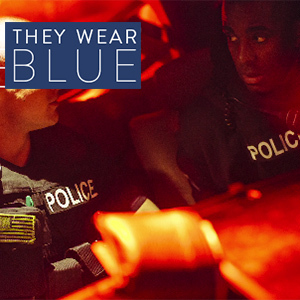 Board members said it now has a new name and a fresh outlook. 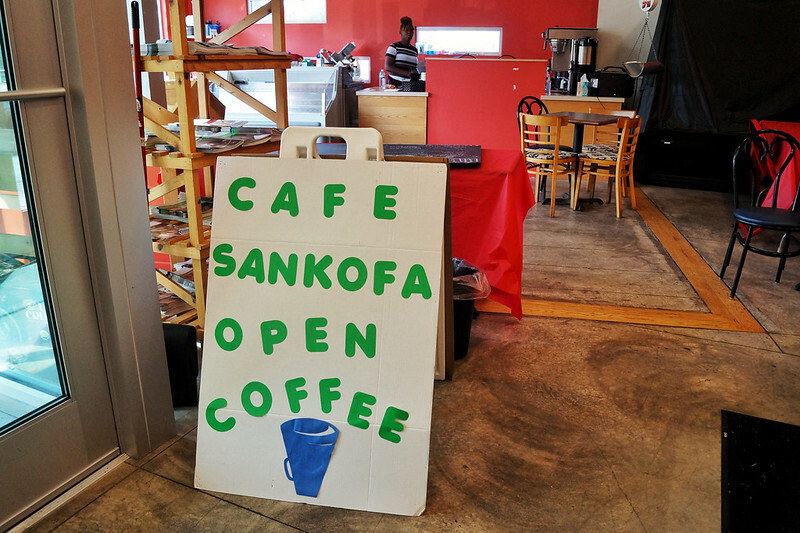 Renamed Café Sankofa, the co-op is being reimagined as both a café and a cultural space for the Syracuse community. When the co-op closed last year, the board set about taking steps to assess their business shortcomings and apply the lessons learned. Babette Baker, a board member and a non-profit management consultant, said that in the café, the board has a solid business model and is paying close attention to consumer demand and financial trends. As Baker mentioned, co-ops around the country are struggling and one of the reasons is due to increased competition. After 40 years of operation, the East Lansing Food Co-op in Michigan, closed its doors in 2017 when sales had gone down by almost 30 percent following the opening of a Whole Foods nearby. Similarly, when Eat to Live reopened for a second time, a Price Rite had opened 1.3 miles away. With more options for grocery shopping, the co-op’s $100 membership fee, which has since been eliminated, became even more of a barrier. Tanaya Thomas-Edwards, president of the co-op’s board, described the co-op as having a business model and layout similar to a grocery store in its early days. The co-op no longer operates as a grocer but still runs a monthly food buying program called Food $en$e. For $20.50 it provides anyone with staple food items and fresh produce. Steering away from its reputation as just a grocery store, the co-op is transforming into a space that supports education, culture and arts, Thomas-Edwards said. 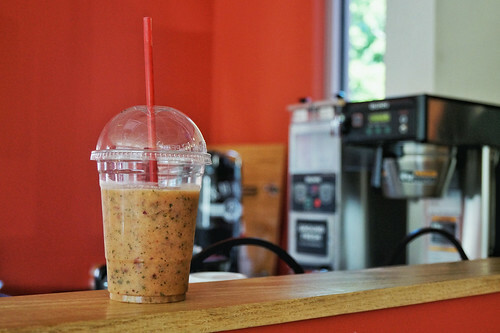 The café is now open every Saturday from 9 to 11 a.m., serving smoothies, coffee, tea and baked goods. The café also had several events during the summer to engage the community, board members said. From June to July, board members promoted Meatless Mondays with a local chef who specialized in vegan soul food. Menu options included vegan mac and cheese and collard greens. The café has also served as a space for community dialogue. It once hosted a “Doula Open House” in August where people learned about ways to advocate for “birth justice,” the act of advocating for rights during pregnancy. She said the café is planning a series called “Soulful Sundays,” which will include a yoga and other activities. The series, at $10 a class for eight sessions, will be run by Marcelle Haddix, who holds a doctorate in education, is a certified yoga instructor and is chair of the Department of Reading and Language Arts at Syracuse University. Haddix is passionate about food justice and wellness. She emphasized how important it is for people to have access to healthy options, whether it’s in food or wellness. The yoga classes are meant to make yoga accessible to people who may feel like yoga is not for them, board members said. All proceeds of the class will go towards supporting Café Sankofa to hold more events that serve the city, board members said.